Located on the western side of Southampton Water, Fawley Power Station was an oil-fired power station that had begun to look increasingly archaic. Powered by heavy fuel oil via a pipeline from the nearby Fawley oil refinery, Fawley Power Station was expensive to run and only came on line at times of high demand. Following years of decline, the power station was eventually shut down in 2013. However, the Fawley Waterside site is now being revitalised thanks to a ground-breaking clean energy initiative led by Mitsubishi Heavy Industries Vestas as part of its mission to develop offshore wind as an economically viable energy resource to benefit future generations. 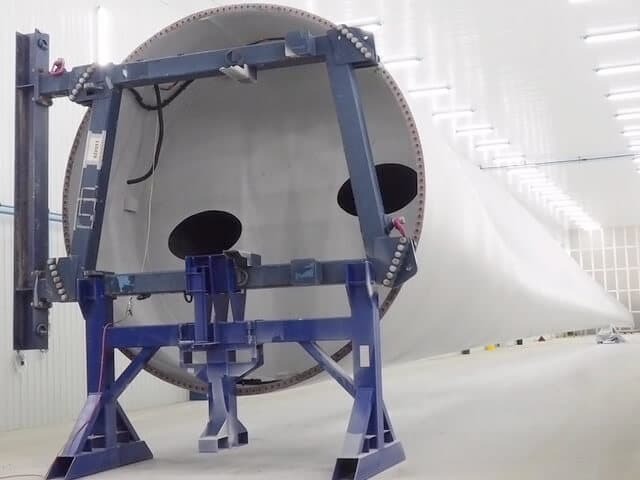 Fawley has become the site of a state-of-the-art painting and logistics facility for MHI Vestas’ record breaking 80-metre wind turbine blades. MHI Vestas Offshore Wind, which has its HQ in Denmark, reached out to Airblast in search of a solution to an engineering challenge. 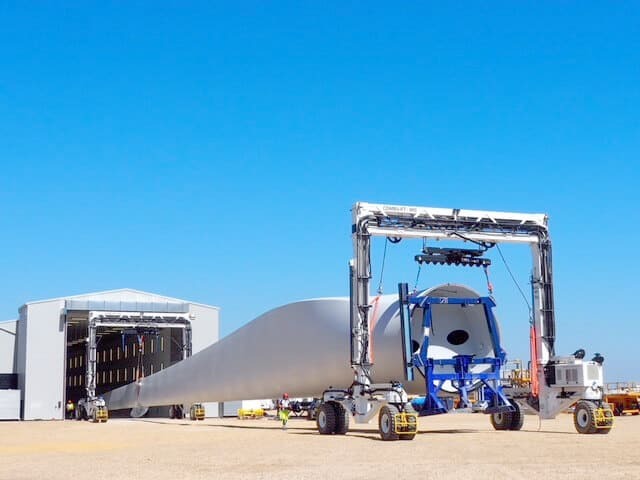 It had invested in a plant in Newport on the Isle of Wight, where it was creating giant turbine blades in response to strong demand for its V164 offshore wind turbine platform. This was part of a £200m investment the firm is making across the UK. Airblast was tasked with creating a facility where the blades could be finished ready for deployment to offshore wind farms. This undertaking, consisting of surface preparation, paint application, and leading edge protection, had to be carried out to exacting standards. The blades were to be used in turbines that span almost 200 metres. The final 30 metres of each blade would be moving at incredible speeds and would be constantly exposed to the elements. In an environment as harsh as this, erosion on the tips of the blades would be one of the main challenges to overcome. 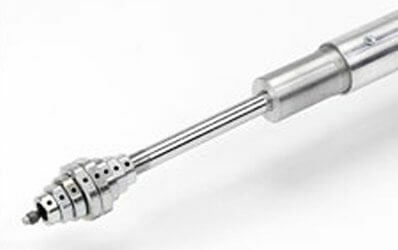 Each blade tip would need to be prepared using a special process in a controlled environment. There were several preliminary challenges to overcome to make that treatment process possible. 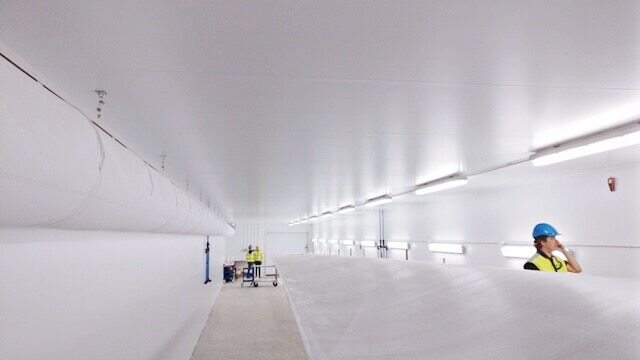 Firstly, Airblast would need to create a facility that could accommodate an 80-metre blade so that it could be abraded to the required finish and then painted. To ensure that airborne particulate matter was immediately drawn away from the blade during abrasion, this large structure would need to be fitted with a vacuum system that ran its entire length, with ports at regular intervals. Sanding tools could then be plugged into the ports, ensuring that airborne particles would be removed, leaving the blades ready for painting. For successful paint application, the facility had to be kept within a degree of target temperature. Heating a vast space with the limited power available would require innovative thinking. 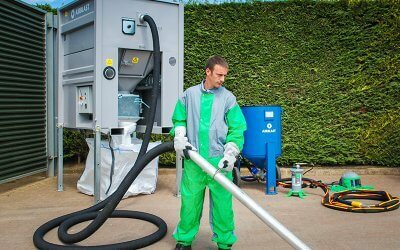 To ensure that fuel demand would not exceed supply, while also keeping the facility within the optimum temperature range, Airblast created a ground-breaking system that was efficient enough to maintain the spray and cure temperatures whatever the weather. The next challenge was creating the right environmental conditions for treating the leading edge. This would need to be carried out in a separate facility – one in which temperature and humidity could be carefully controlled. 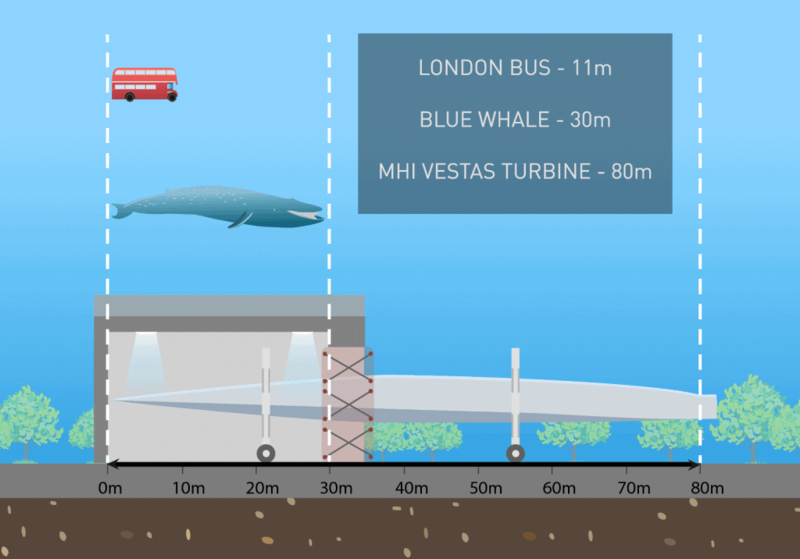 However, building a climate-controlled structure large enough to house an 80-metre turbine blade would have been cost prohibitive; a more creative solution was required. Airblast overcame this obstacle by designing a structure large enough to house the last 30 metres of the blade, leaving the remaining 50 metres outside. This, naturally, created some new challenges to tackle: how could heat loss and climate control be addressed if part of the blade was outside of the chamber? 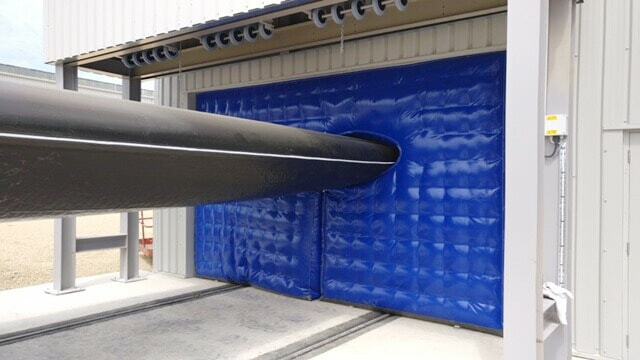 The solution was inspired: Airblast manufactured an inflatable door from thick, reinforced PVC and nylon, with a port for the blade. This door would close around the blade and act like an air lock between the inside and outside of the chamber. By trapping a large volume of air in this cavity, Airblast was able to create a thermal barrier that effectively protected the blade tip from the conditions outside, providing the ideal temperature and humidity for coating. “There were several challenges to overcome throughout this project, but the value of what MHI Vestas is undertaking made them challenges that we were eager to accept. 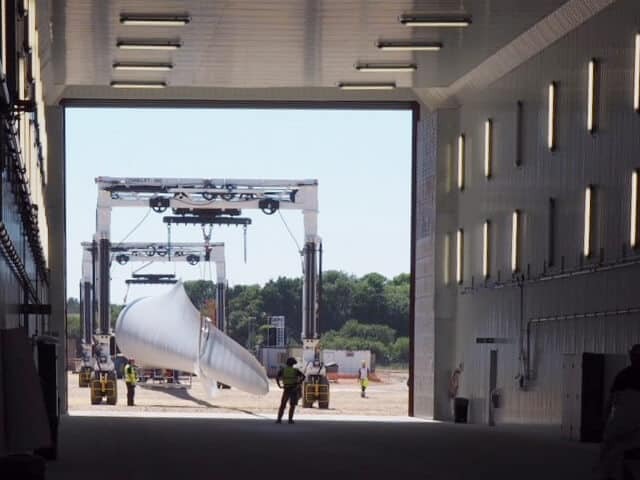 These are record-breaking turbine blades and coating them called for the longest paint booth we’ve ever created. This partnership with MHI Vestas has been a hugely rewarding project in many respects. It has given Airblast the opportunity to help transform a defunct, resource-hungry power station into a marvel of clean energy engineering. It is an undertaking that has created dozens of jobs and it has allowed Airblast to demonstrate its ability to tackle gargantuan engineering challenges with imaginative and creative solutions. 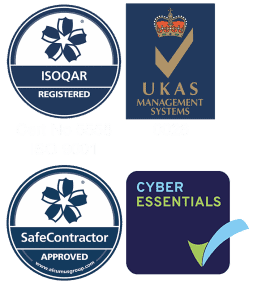 To find out more about this project or to discuss your abrasion or leading edge protection requirements, please contact us. 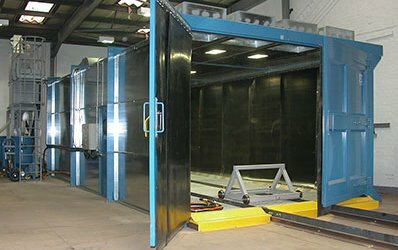 If you’d like to see some more case studies, check out our article on Airblast Spray Booths for Aerospace.